ICDE disseminates the work of over 18 international, regional associations as well as the news and activities over 190 ICDE member institutions to a truly international audience. In turn, the partners share the news from the ICDE community to each of their respective networks, thus broadening our collective reach. If your organisation would benefit from being part of this global community of educational experts and leaders contact the ICDE Secretariat at icde@icde.org. 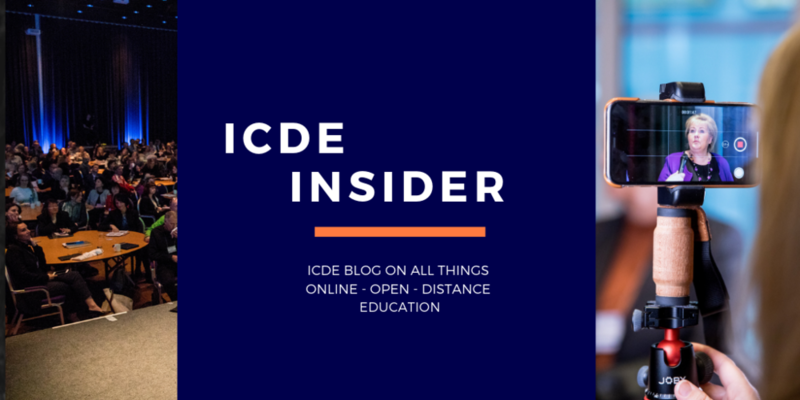 ICDE has a broad, global network of experts, thought leaders, executives and practitioners who contribute to the ICDE Blog. Get the inside view on the latest developments and work being undertaken to bring accessible, quality education to all through online, open and distance education. Sign up with your email address to receive news and updates in the bi-monthly ICDE Newsletter.